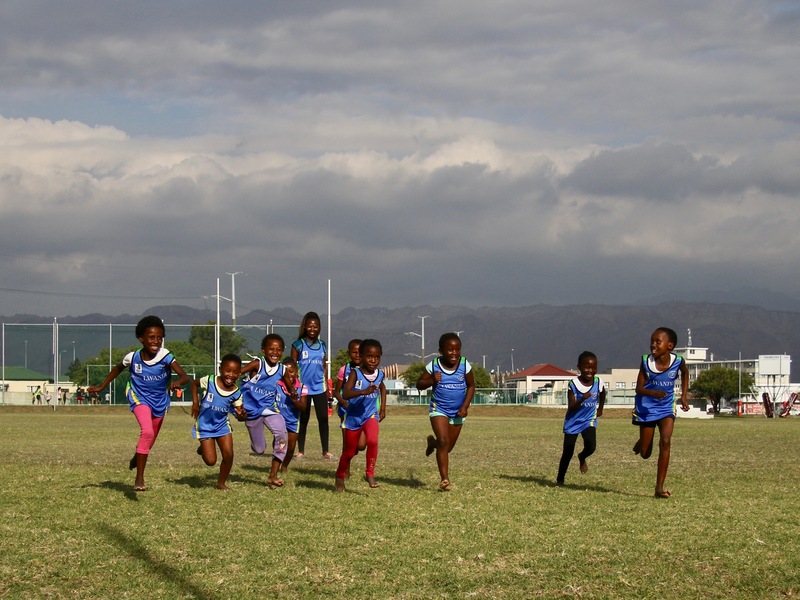 Hidden between the Strand in Somerset West, and the famous Sir Lowrys Pass, lies the vibrant community of Lwandle! 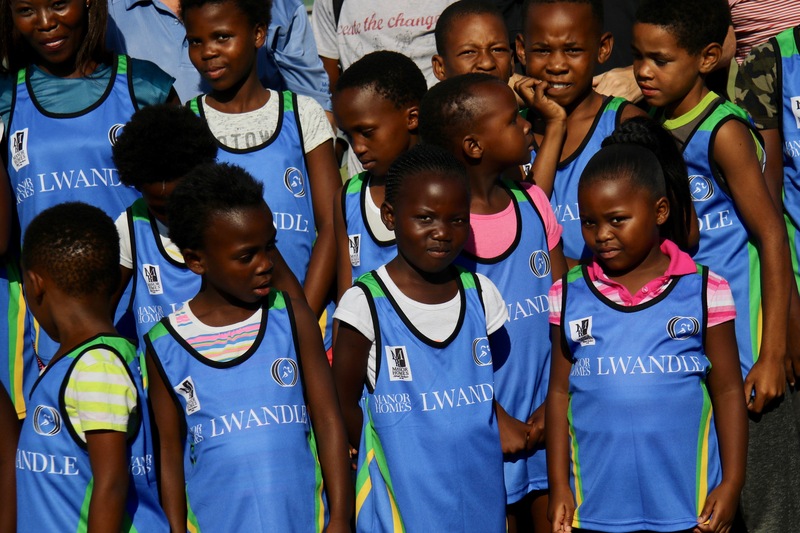 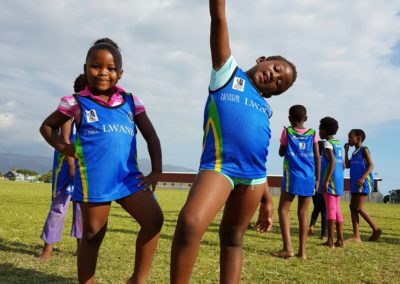 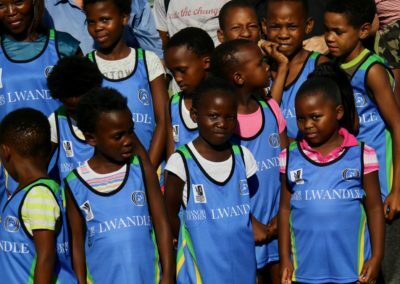 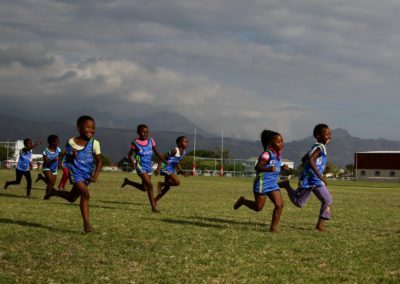 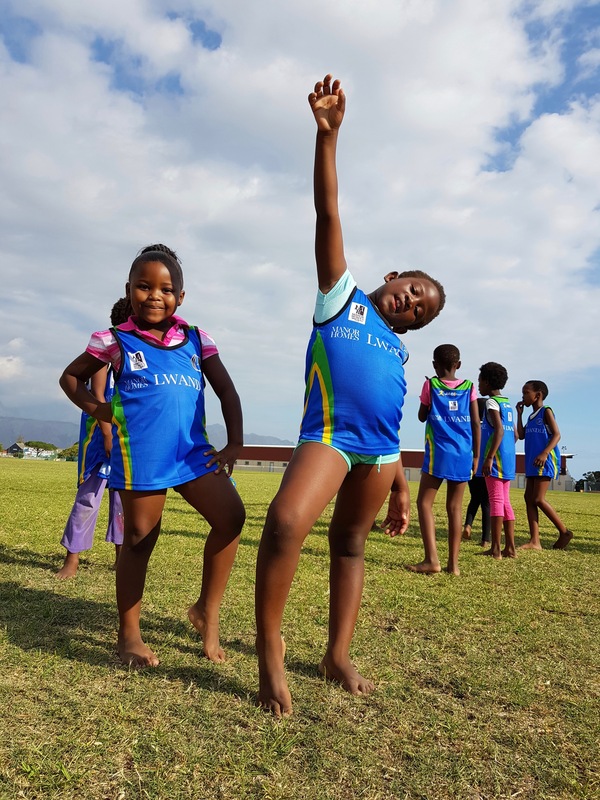 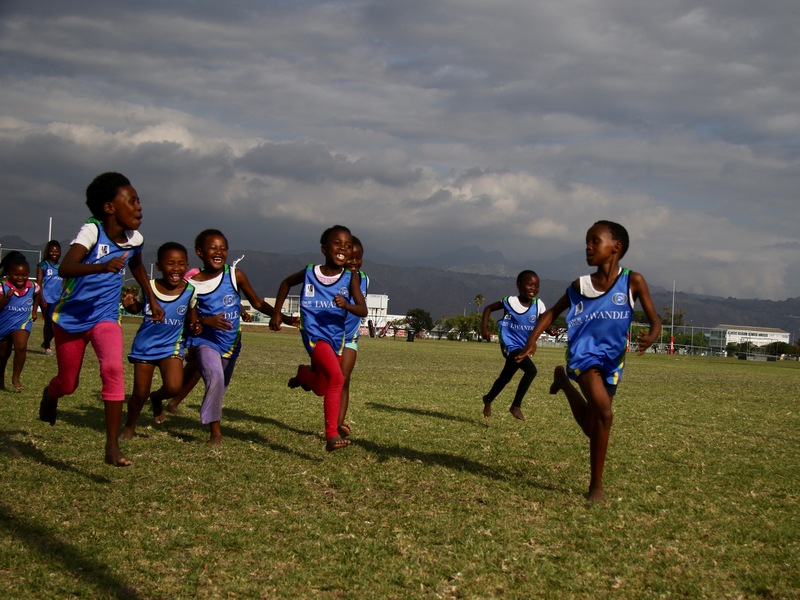 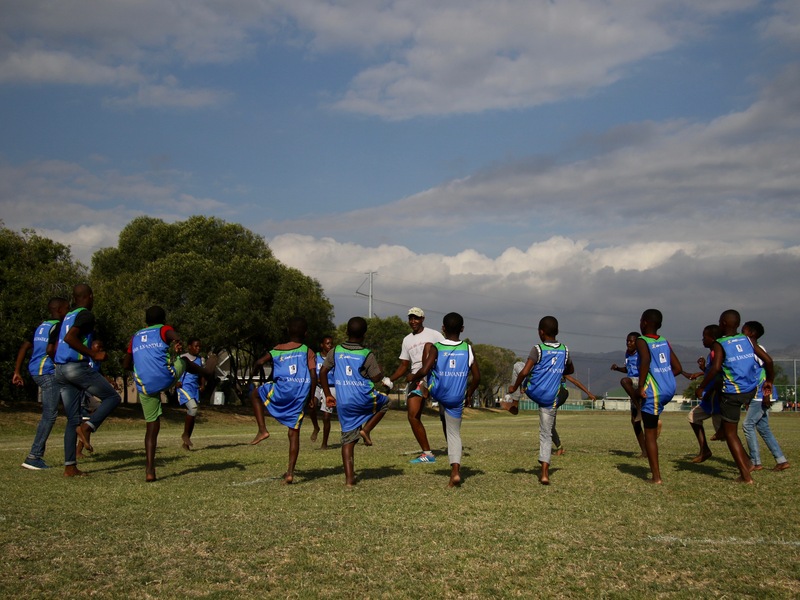 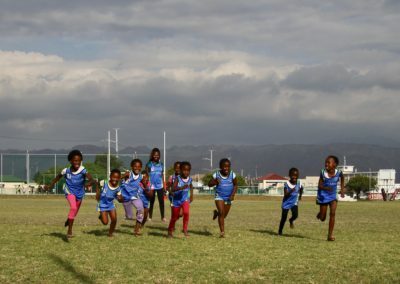 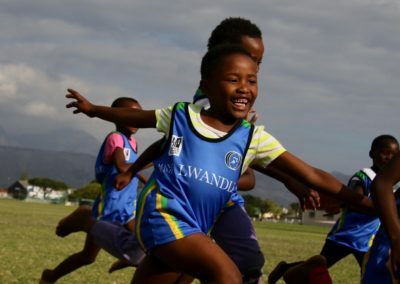 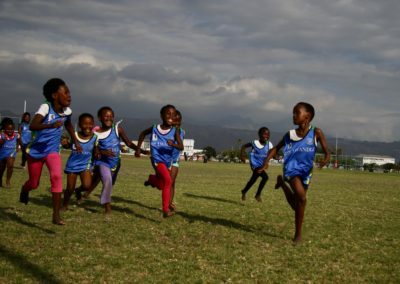 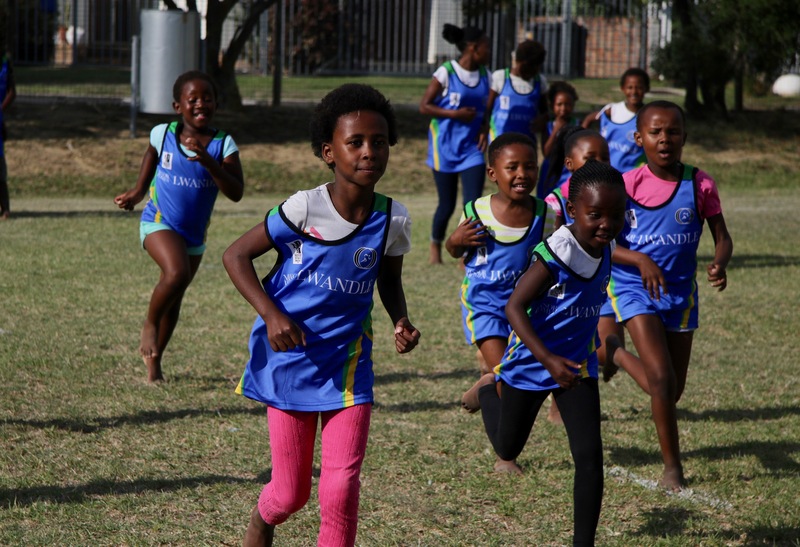 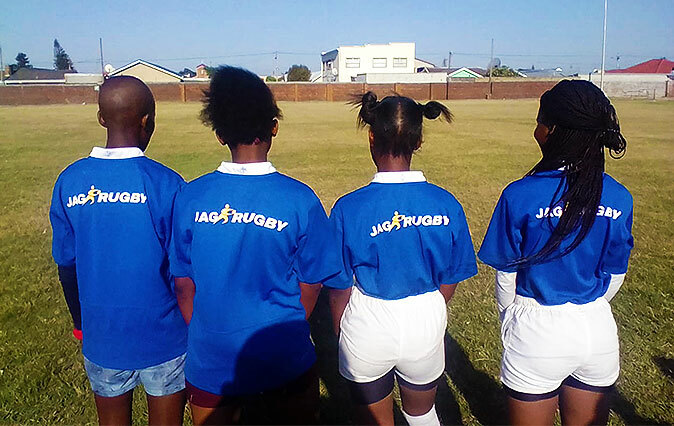 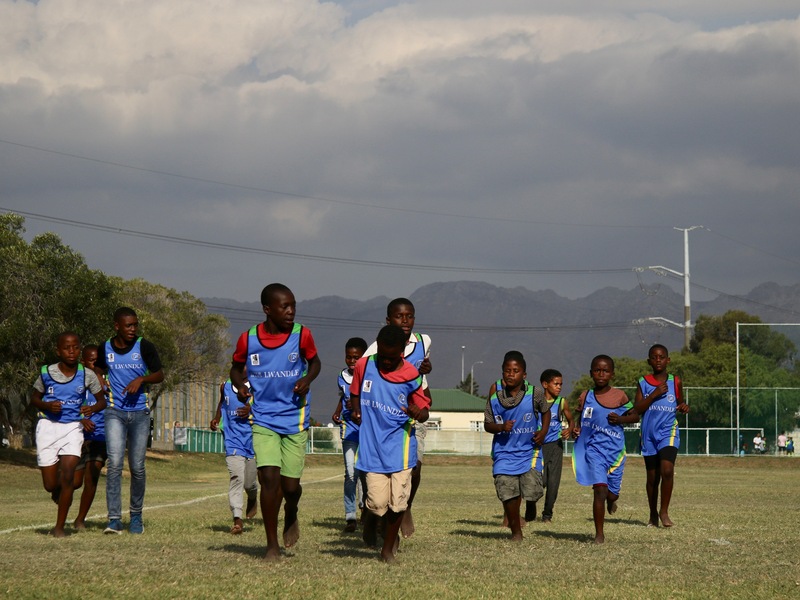 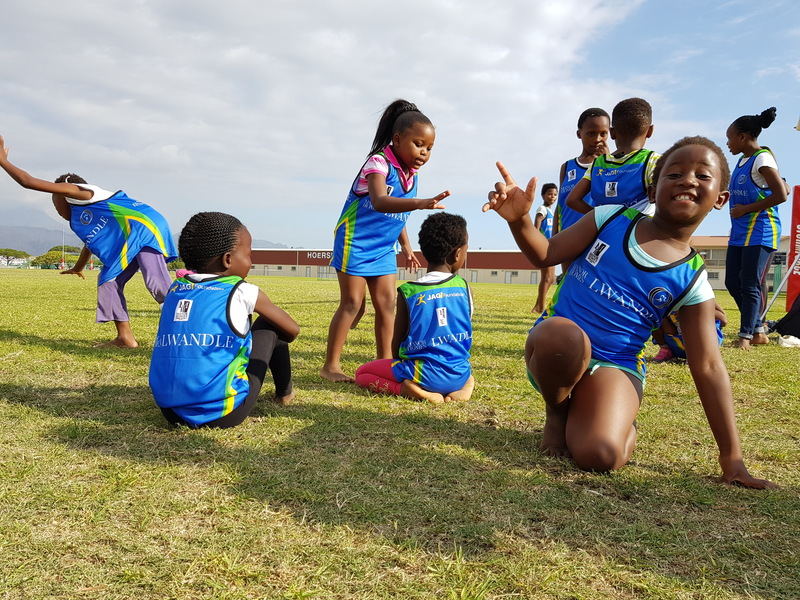 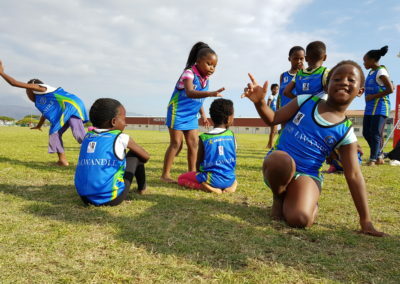 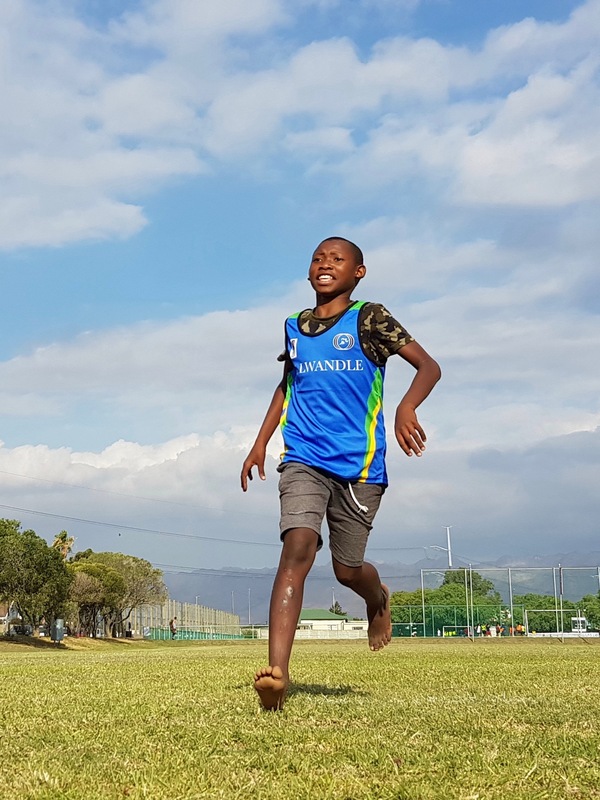 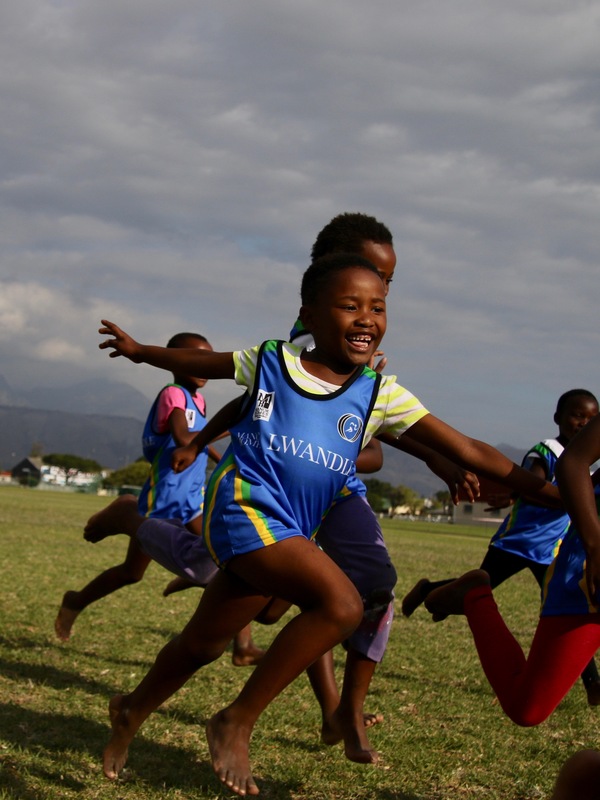 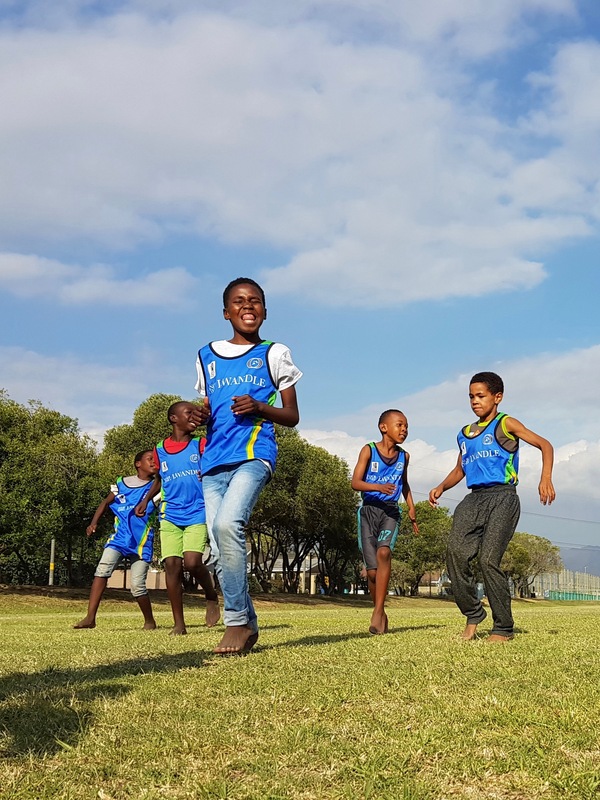 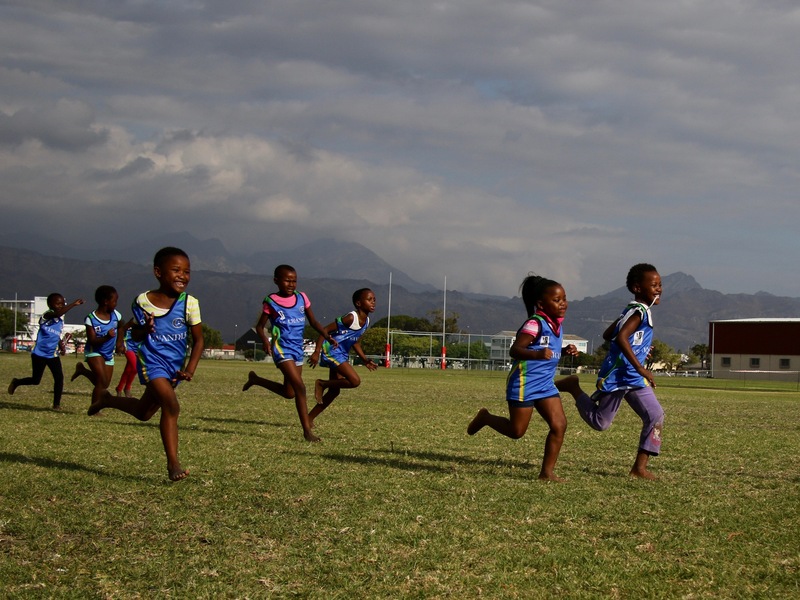 However, something hidden is merely yet to be found, and the children of Lwandle made sure to stand out and be found in our growth plan of our JAGRunners programme. 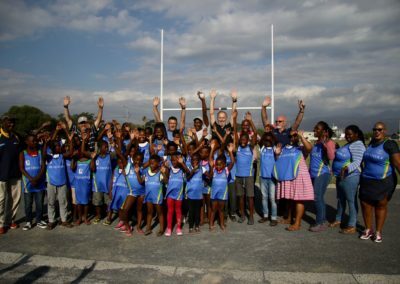 This expansion into a new community is not a simple, quick, nor easy task to undertake, and having a local partner to join us on this journey was a necessity. 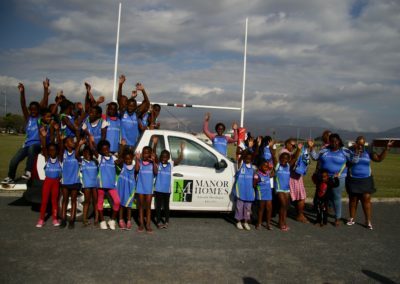 This partner we found in Manor Homes. 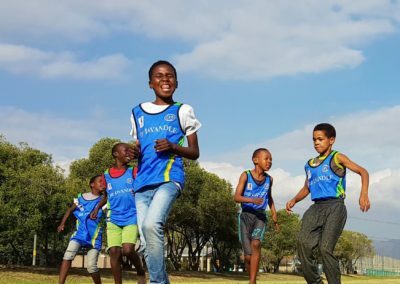 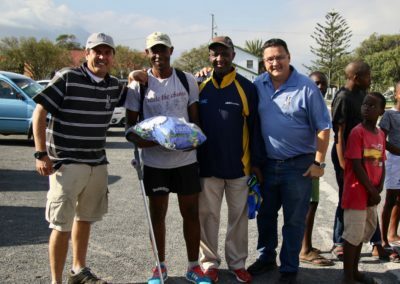 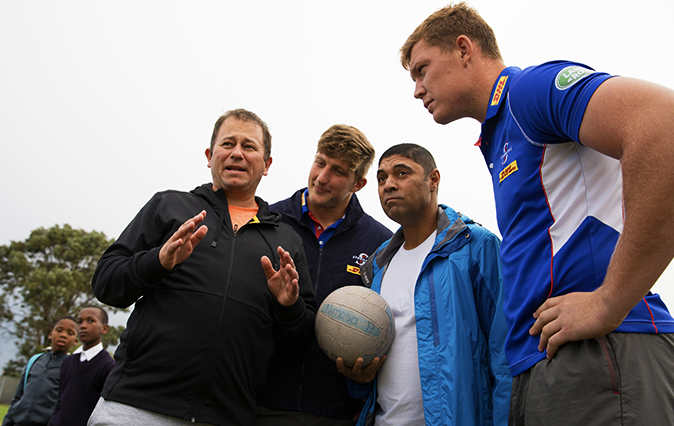 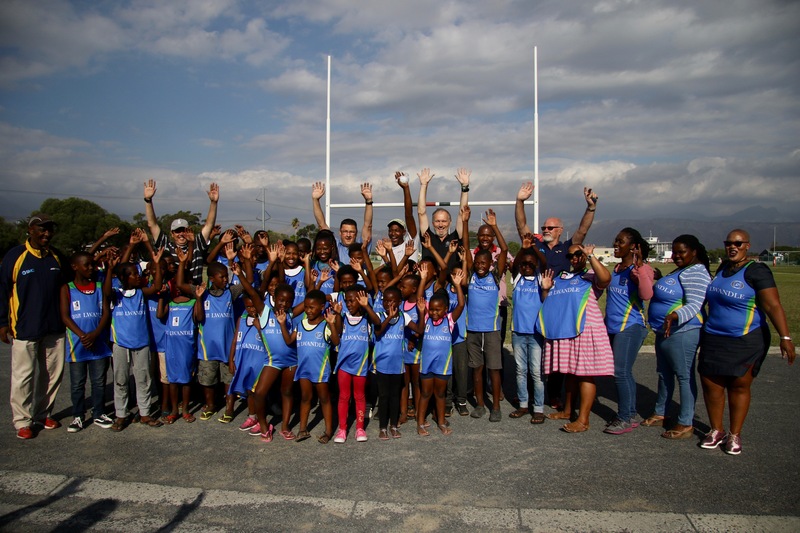 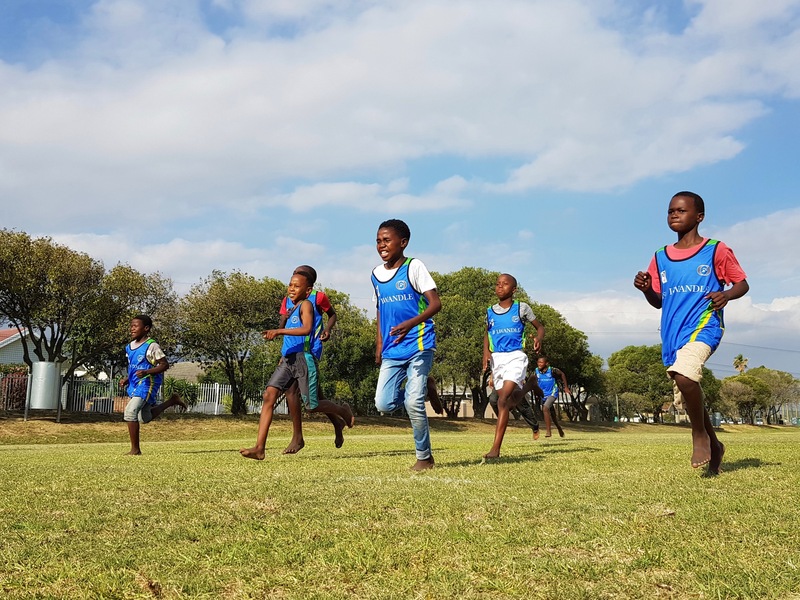 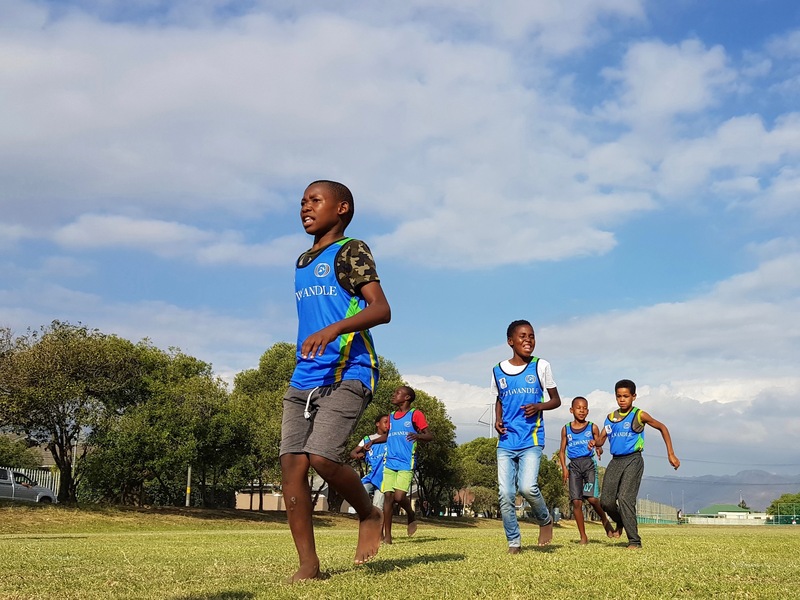 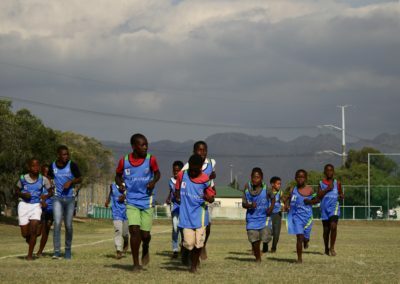 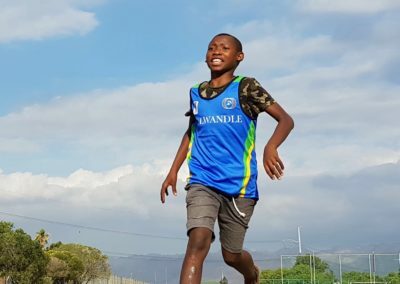 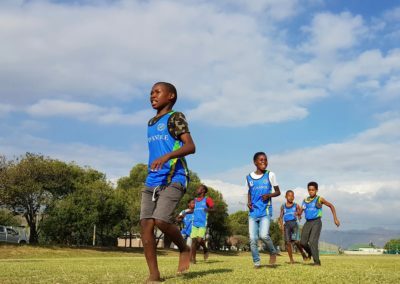 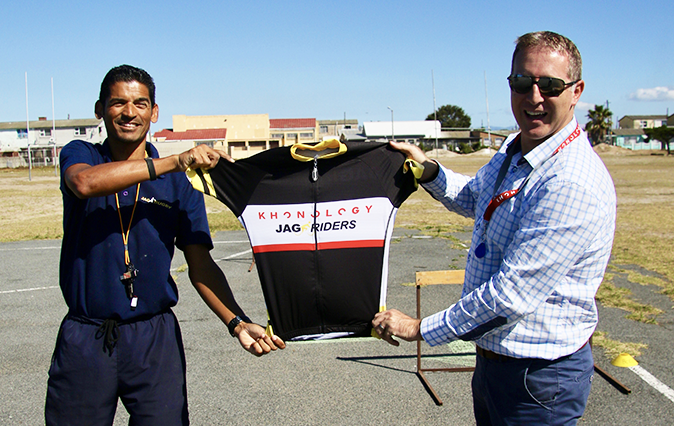 Not only were brothers Jason and Warren Parkin extremely open and excited to launch the Manor Homes Lwandle Running Club, but had hands on experience with other charitable initiatives they had previously run within Lwandle. 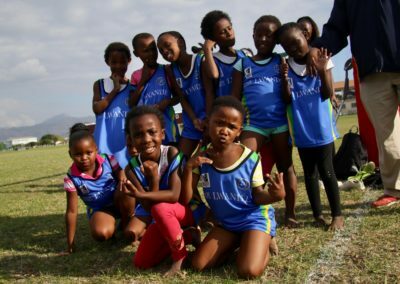 So as much as we would like to take the credit for bringing Manor Homes to the children of Lwandle, we are merely reintroducing old friends and building the model to sustain this relationship for years to come. Manor Homes have been involved with many great developments over the years, on various estates and freestanding homes around the Western Cape and Winelands area.